Welcome to Just Lawn Mowing website. 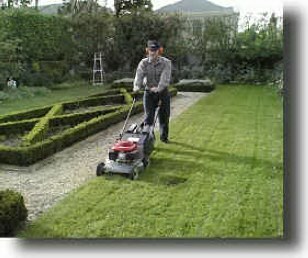 We are a professional lawn mowing company that operates in North London, West London, North West London and Central London. 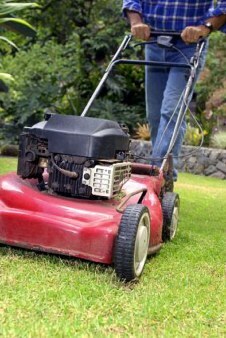 We have been established for a couple of years and have a vast amount of experience in the lawn mowing industry. Just Lawn Mowing is able to provided the lowest prices due to the fact that the company deals only with lawn mowing and has a substantial base of satisfied clients.